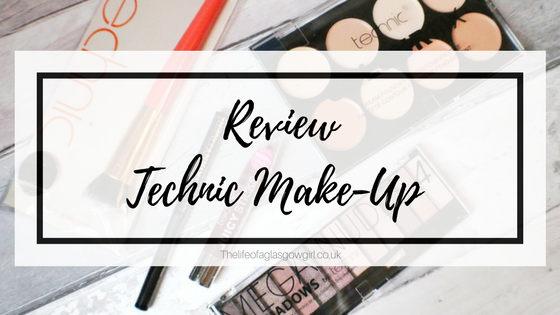 I was kindly sent some products from Technic to test out and review which is super awesome because I'm always looking for new make up to add into my routine. What I love about this company thought is that they are cruelty free! And some products are also vegan friendly. In my crusade to educate myself on make up/beauty products that don't test on animals I'm beyond happy to be trying out products that are going to fit in with my lifestyle, it really helps, much like the seventeen products I recieved, I loved them and most are a must have staple in my make up bag now & they are also cruelty free. As a whole I was seriously impressed with the bundle I was sent! They included a make up brush, Contour Palette, eyeshadow Palette, eye liner and lipstick. These pictures were taken when I first recieved the products as you can probably tell, but I wanted to get some clean pictures for the post because, you know, aesthetic. 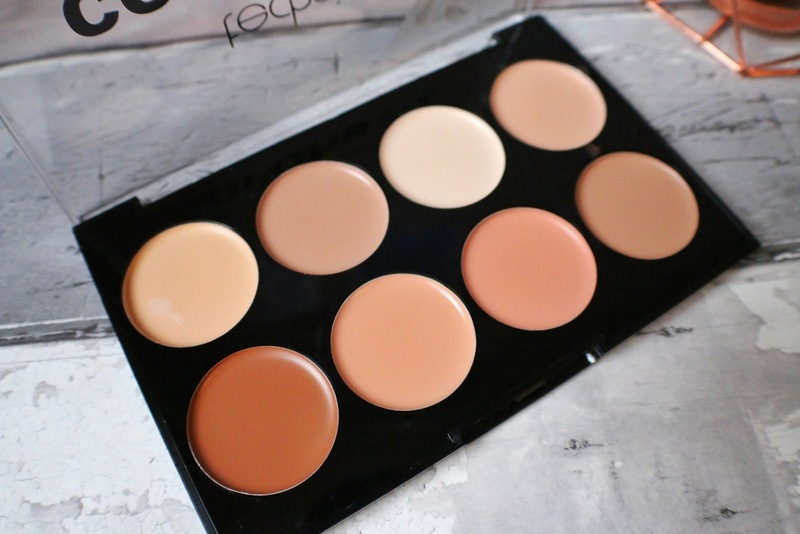 So this is the Colour fix cream foundation contouring palette and first off I was really intrigued to try this because I LOVE cream contouring products, I feel they work best on my skin and I really enjoy using them so this one for me was one of the favourites for me to use. When using this pallet I found it really easy to use, the texture on my face was just like any other cream product I have used and it blended out very nicely. The lightest colour I used under my eyebrow done which gave it a nice pop and I used the darkest colour for contouring my shadow areas. The very first colour in the pallet was used for my under eyes and surprisingly it worked very well! So I have incorporated it into my main make-up routine now. All in all this pallet for me was a HIT! Very easy to use, lovely colours and blends well. 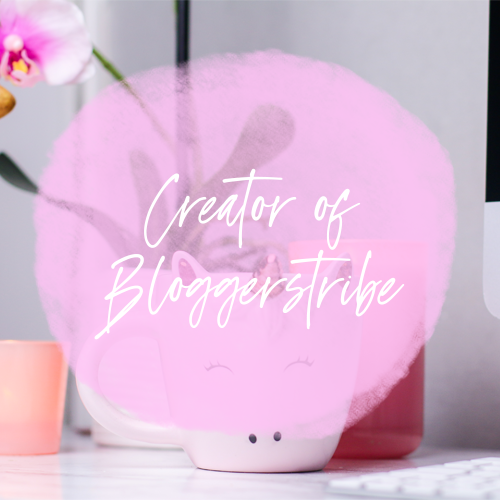 Ok, so admittedly I am always a little skeptical about make-up brushes, especially since I have fell in love with anything Spectrum Collections and that's my go to brand... 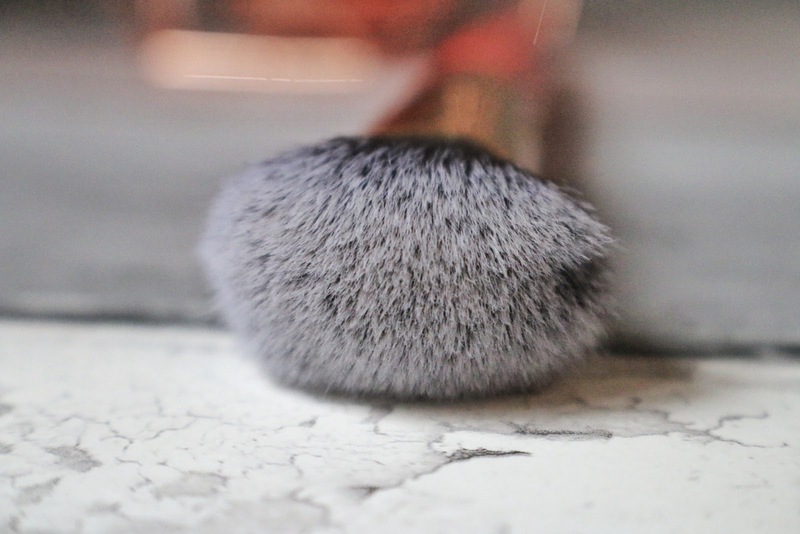 BUT, but but but, I do enjoy trying new things and finding something that will rival my favourite items and this Pro face brush is no exception. 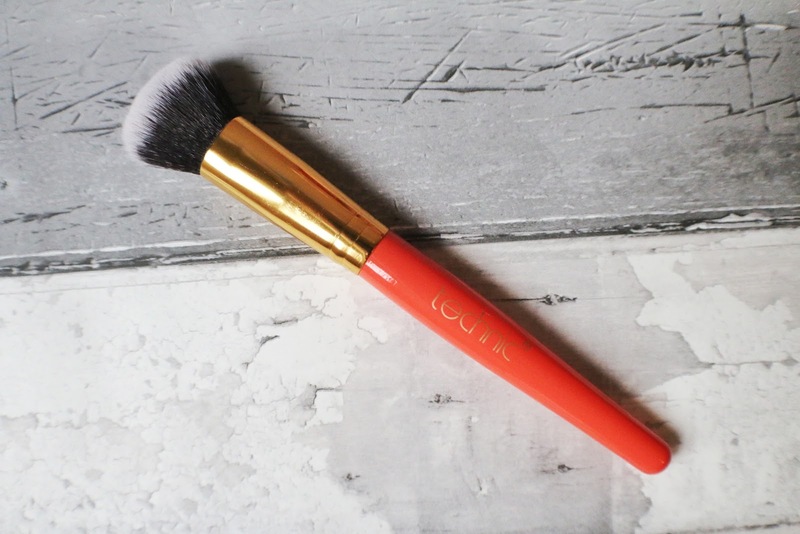 I found this brush extremely soft, the bristles are lovely and I could just touch my face with it all day long! Now this brush is meant for applying and blending cream or liquid foundation but I used it for blending out my contour on my face and WOW! it worked lovely, so there's another use for this brush. I found it worked well and I didn't have the problem of any bristles shedding whilst in use. Next was the wash test! I always like to do this with brushes to see the quality of them. When washing this brush no bristles shed, it washed up nicely and when dried looked good as new! 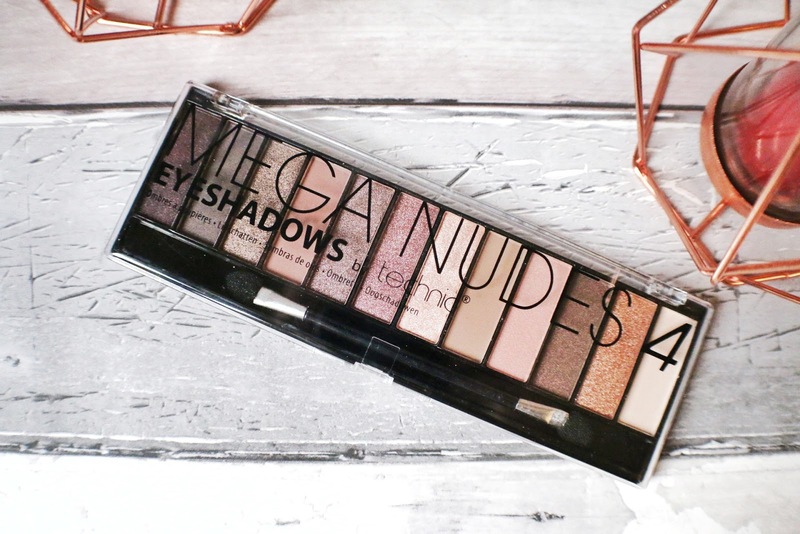 Next up is the Mega Nudes 4 Eyeshadow palette. First off I want to say I have SEARCHED everywhere to find out where you can buy this and as of yet, I haven't found anywhere selling it, But I will keep this updated. I love finding new eyeshadow palettes because I have really gotten into the habit of trying out new eye looks, more so than I used to. With this palette I have managed to create some utterly stunning combinations with these shades, my ultimate favourite is the second last one, that shade is BEAUTIFUL on and I have loved creating some lovely looks with it. The eyeshadow is lovely on & it stays in place! 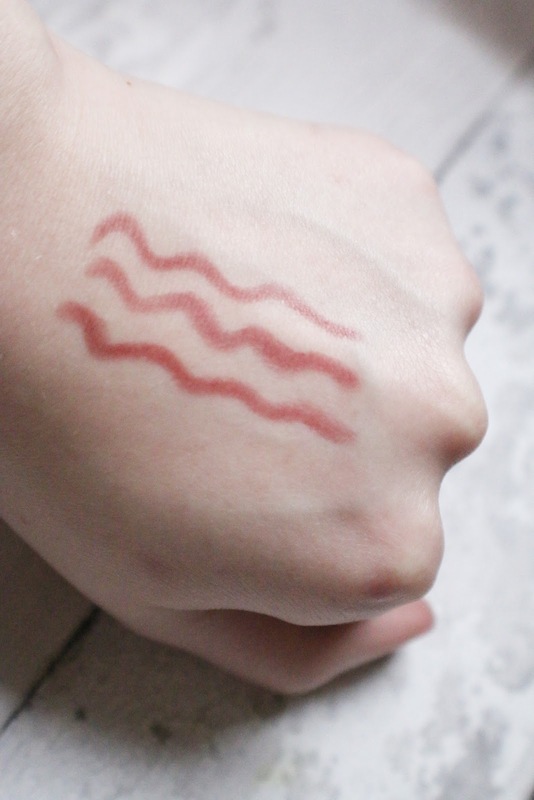 I wore it for around 8 hours and it was still there, as pigmented as it was when I first put it on! All in all I was seriously impressed with technics eyeshadows in this palette. Sometimes "Cheaper" make up ( I hate calling it that! but you know what I mean!) can be really... Cheap? haha like it doesn't look right on, it wont stay and just isn't the best but with this palette that's not the case. It's up there contending with some of my higher end make up to be honest. 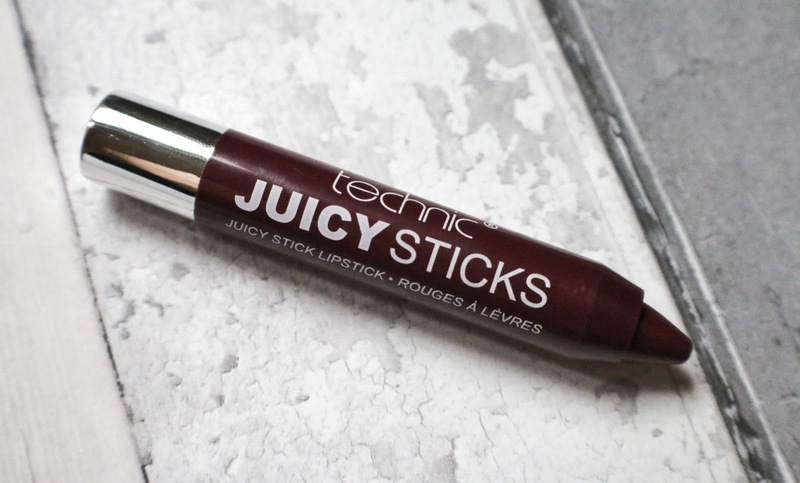 This Juicy stick is lovely to use. The colour I recieved is 'Cold Shoulder' and believe me, it's such a beautiful shade, these pictures really don't do it justice. 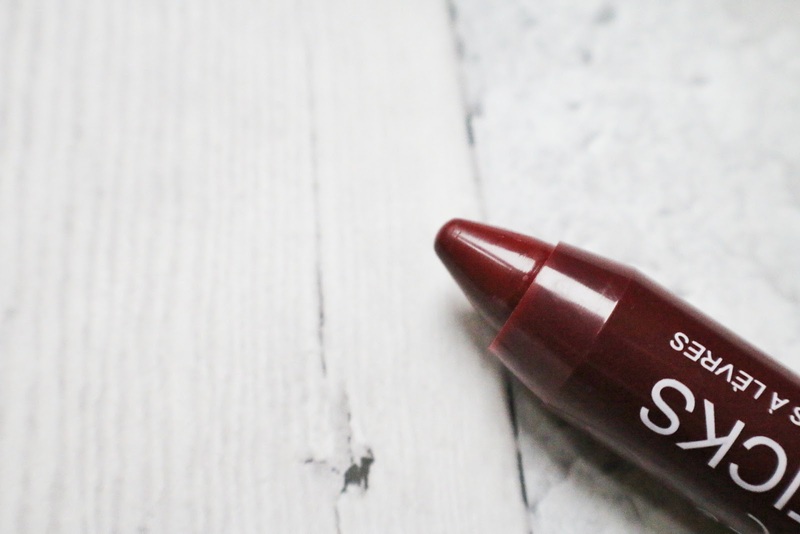 I found this lipstick really easy to use and only touched it up twice when I wore it out. Obviously we would all prefer one that we don't have to touch up but when eating and drinking is involved, it's pretty certain you're going to have to. I didn't didn't find this drying nor did it stray from my lips which I liked. I found that this colour really went well with my complexion plus outfit for the night, Which by the way, was a lovely little black dress. I had a really positive experience with this Juicy stick. 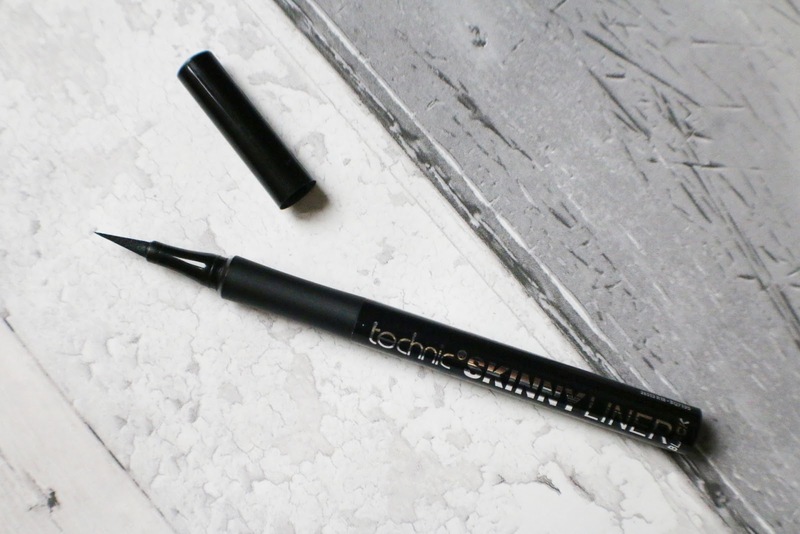 I stopped wearing eyeliner a little while back because I just found myself stressing too much about it but then I discovered soap and glorys cat eyes eyeliner pen and it was the first eyeliner pen I had ever used, at first I loved it but found it dried out far too fast on me so when I recieved this little beauty from Technic I was excited to see how this one fair up! 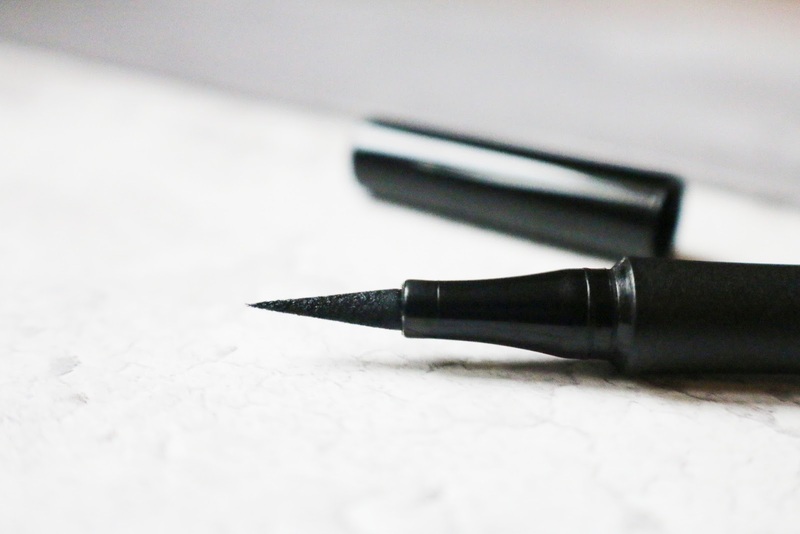 I do enjoy eyeliner pens because it's much easier for me to use them, I am terrible at using anything else. 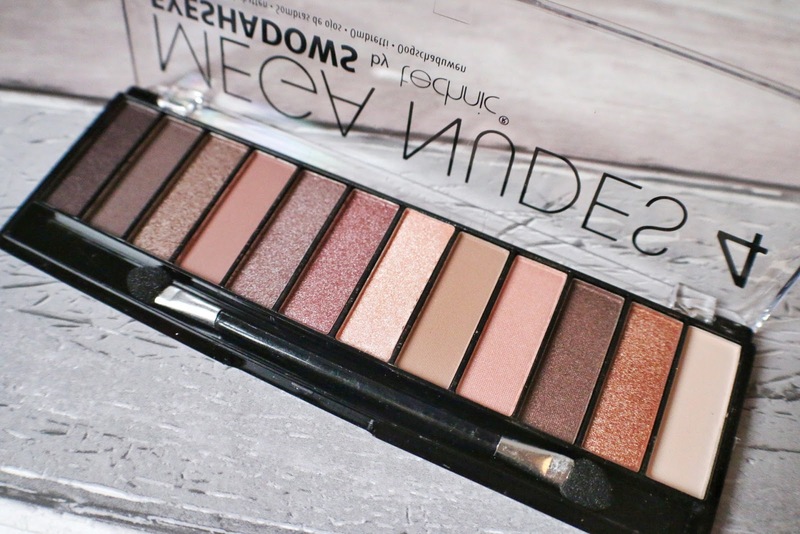 The eyeshadow Pallet is my favourite from the lot! I like the contouring palette a lot. Sounds fab. It's such a great product to use. The Pallet to me is just perfect, I love the looks I can create. The make up brush is so good to use, perfect quality. Neither did I but it was a lovely surprise when I found out. For a company that's cruelty free and such amazing quality I'm.super surprised at how cheap it is. Love the colours of the eyeshadow palette - as I've gotten older, I've gone for more subdued colours, so these are right up my street! Great, informative review! I've never heard of Technic but would definitely try some bits out. The contour pallete looks great although I have no idea how to do it haha! 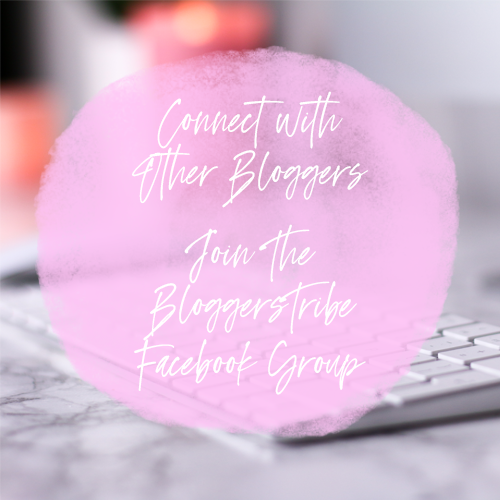 These products all sound amazing! I've never heard of Technic before, I especially love the Mega Nudes 4 Eyeshadow Palette, it is completely me! I'm not one for bright colours, so these are all perfect! I think it's great, especially for the Autumn/winter time. It's awesome technic is so affordable! For the price you really are getting so much for your money!!! Ooh I like the lip products, gorgeous colours! Never heard of this brand before but will definitely look out for them in the future, always looking for new makeup brands as I tend to stick to the same ones! The lipstick is actually really nice, I was so surprised at how much I liked it. Internacionalle done them?! What! I didn't know this and I used to work there!! I thought they were fairly new actually haha. But their stuff is sooooo good and the price makes it worth it. All of your collection is a really good collection. Your makeup brushes is awesome. 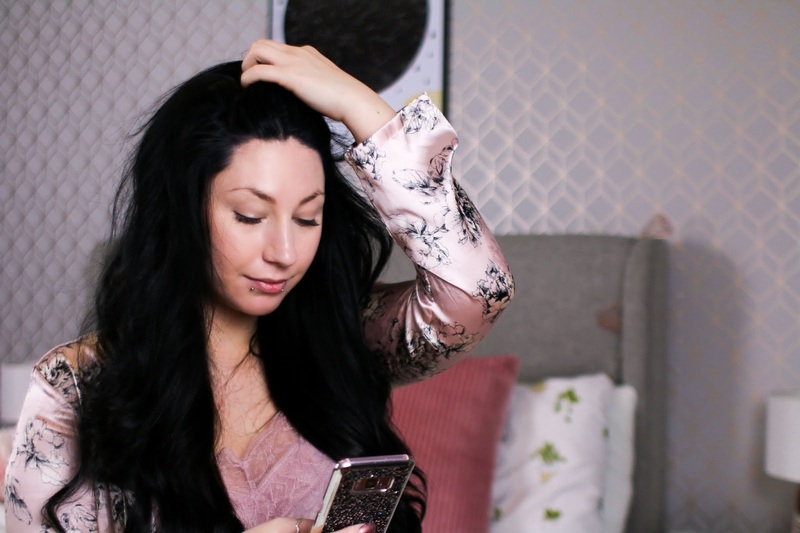 Thanks to share your beauty makeup brushes. I believe makeup is an important part of women's life and a perfect makeup brush gives a great finishing. That's why I love to use perfect makeup brushes my makeups & my Liquid Matte Lipstick for my lip.